Changing Curatorial Practice is a discussion event hosted by ARC (MA in Art and Research Collaboration) in partnership with Dublin City Arts Office, with contributions from curators Claire Feeley (Jupiter Artland), Sean Kissane (IMMA) and IADT lecturers Maeve Connolly and Sinead Hogan. The discussion will be introduced by Tina Kinsella (Acting Head of Department of Design and Visual Art, IADT). 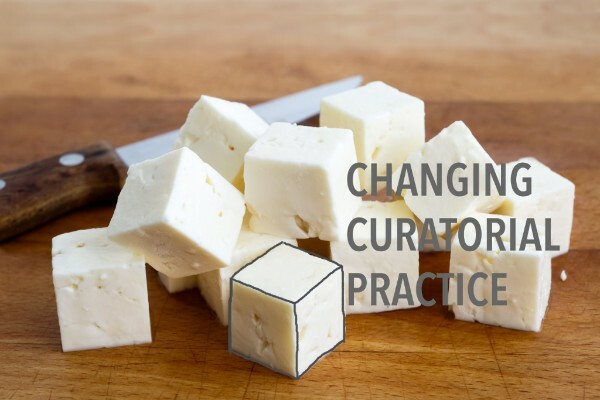 We are seeking to open up a conversation about change within the practice and profession of curating, changes that might be institutional, political, social and/or technological. 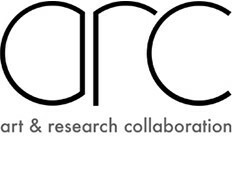 This event will announce a unique Curatorial Fellowship for a practice-based curatorial research project, which has been developed as a collaboration between LAB Gallery and ARC. Claire Feeley is Head of Exhibitions and Audience Development at Jupiter Artland. She is known for her approach in supporting artists to realise major artworks, ambitious either in scale, duration or through collaborative models of community co-commissioning. Previous curatorial projects include Katie Paterson’s Future Library, a 100-year-long publishing project in Oslo; Michael’s Sailstorfer’s commission for the Folkestone Triennial, where the artist buried gold on an unmarked beach; and Theaster Gates’ Sanctum, which saw the people of Bristol sustain an unbroken performance for 552 hours. She is currently working on a new commission with Brazilian artist Daniel Lie, a project examining the legacy of American artist Trisha Brown and a festival of ideas to take place across Jupiter in August 2019. Seán Kissane is Curator of Exhibitions at IMMA, Dublin. Focusing both on contemporary art and work from the post-war period, he has curated various shows bringing the work of international modern and contemporary artists to Ireland for the first time. Major shows include the retrospective for Alice Maher held at IMMA’s offsite space at Earlsfort Terrace; the first retrospective of Surrealist Leonora Carrington; and an exhibition looking at the lives of Mexican artists Frida Kahlo and Diego Rivera. An important strand of program developed is the ‘Modern Masters’ Series, which presents deeply researched exhibitions on figures from our recent history such as Gerda Frömel and Cecil King, the first queer reading of Irish art with the Patrick Hennessy exhibition and currently a retrospective on Mary Swanzy. Kissane is currently preparing an exhibition on Derek Jarman; and a group exhibition of younger generation Irish artists.